Monument to the native Nizhny Novgorod N.A. 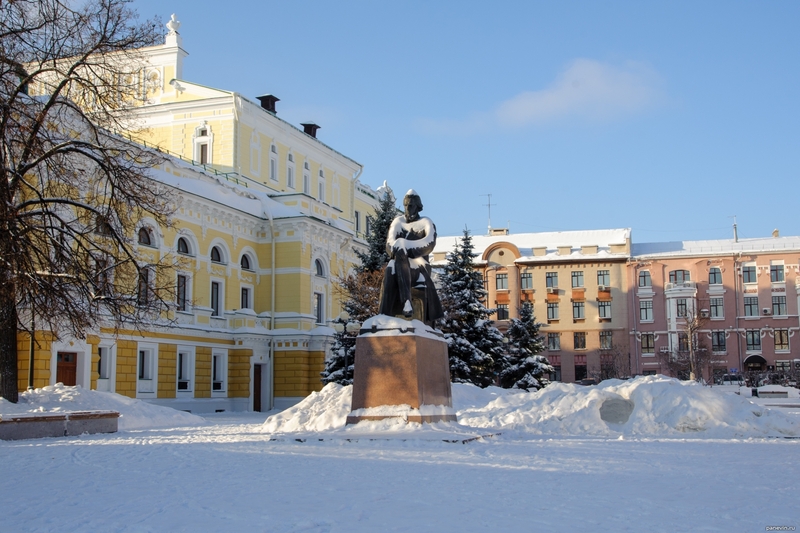 Dobrolyubov in the square on the Theater Square. Blog, posts monuments, Nizhny Novgorod.